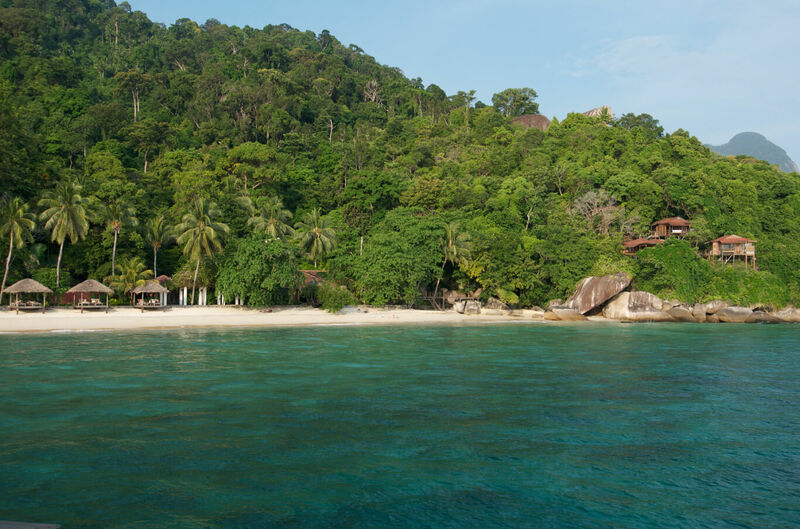 From the west coast to the east coast of Malaysia, there are numerous natural and cultural wonders to behold, be it the rolling hills of paddy fields, endless expanses of palm trees, quaint villages and more. Available for transfers from Mersing to Kuala Lumpur, this attraction requires an additional three hours and is only available upon request. The charming city of Malacca is home to an intriguing mix Malayan architecture, contemporary buildings and historic landmarks that are reminiscent of its colonial past. Perhaps even more arresting than its sight is its sumptuous cuisine, touted by many as the best in the region.